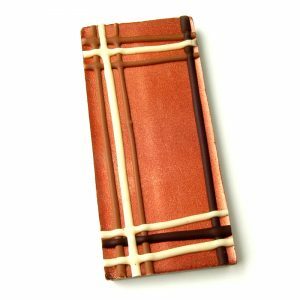 Buying chocolate should be an experience; an indulgence; the ultimate in taste bud temptation. 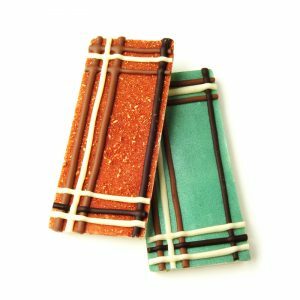 The Moniaive Chocolatiers offer a combination of all three, built on innovation, fairly traded organic ingredients and unique Scottish artisanship. Innovation and Scotland, of course, go hand in hand so it is hardly surprising a small operation in a picture postcard village deep in the heart of Dumfries and Galloway in the rural south west should come up with a world first. 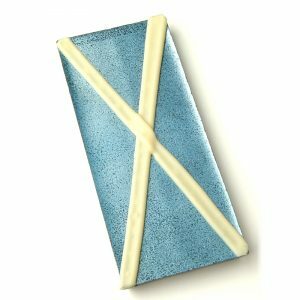 Tartan chocolate oozes everything Scottish while emphasising the country’s cosmopolitan philosophy through the use of fair trade products from across the world with a heavy emphasis on the organic to create a wee national treasure. 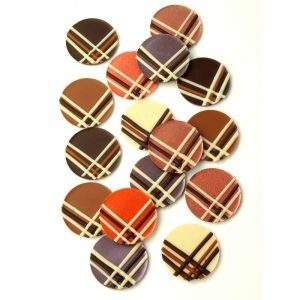 Tiny Tartans and Taste o’ Tartan bars spearhead a range of mouth watering products. All available to purchase right here from our website.